At your service for 40 years. 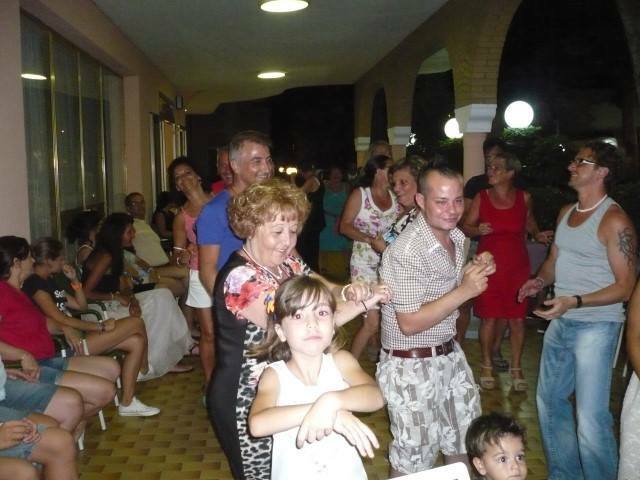 We have been welcoming our guests to Rivazzurra in Rimini since 1973, personally running this 2 star family hotel. 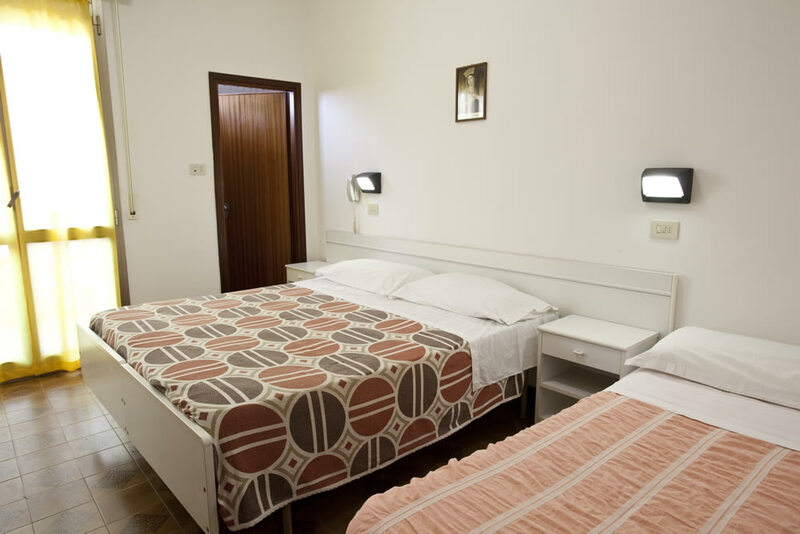 Professionalism, cleaning, home cooking, affordable rooms and great attention to the all our guest’s needs are the distinguishing features of our form of hospitality, in perfect Romagna style. 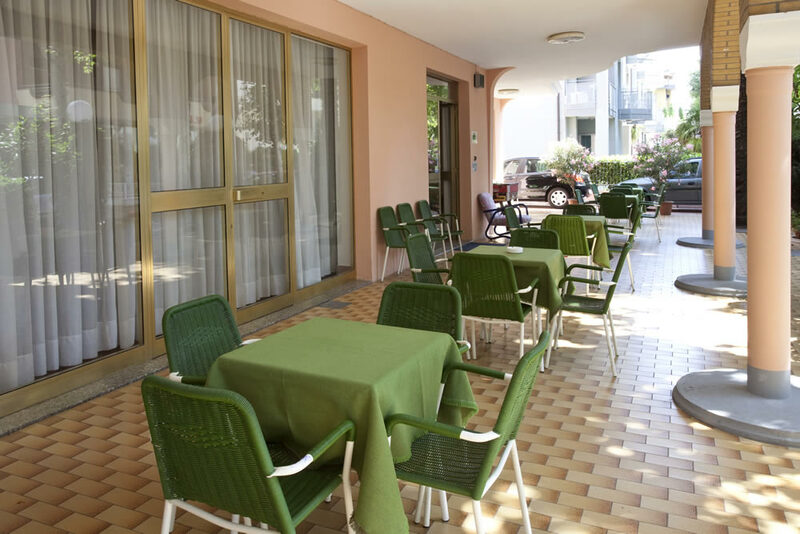 Other that the hotel, we offer our guests Villa Pegli, a small annex, a peaceful place, full of character, where you will find comfort, silence and privacy. 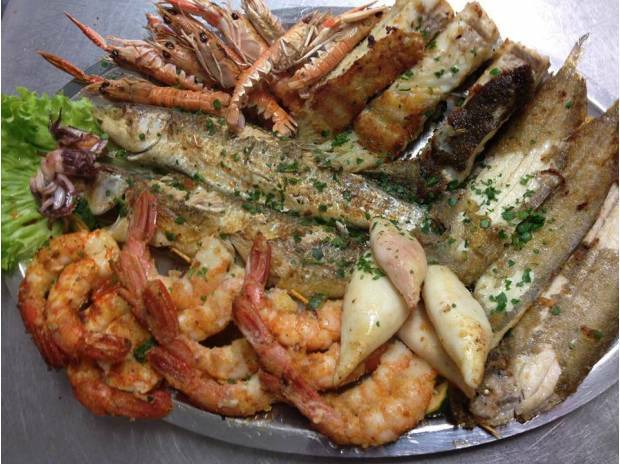 We even bring the most characteristic Romagna tradition to the table, without sacrificing on dishes from other Italian regions, which are always rich in excellent authentic dishes in perfect Mediterranean style. 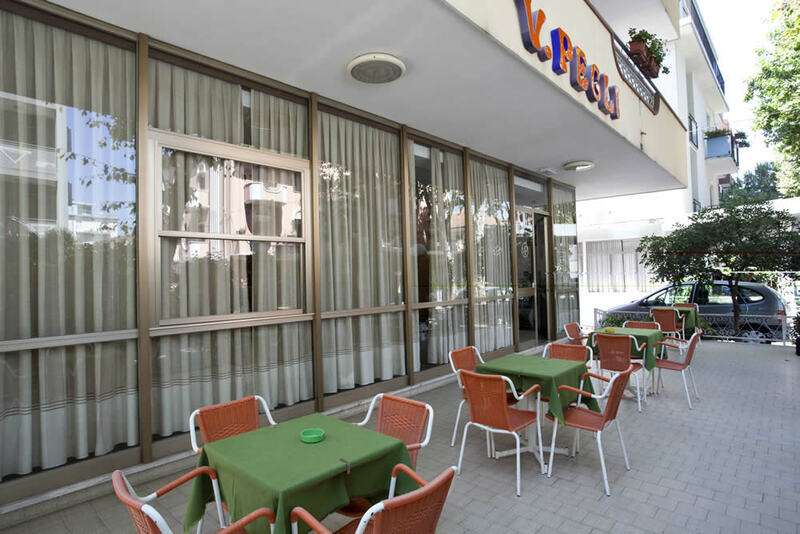 The menu varies daily between meat and fish based dishes, with homemade pasta, desserts and delicious surprises, which you can choose straight from our abundant buffet. Here is everything you can find in our hotel. 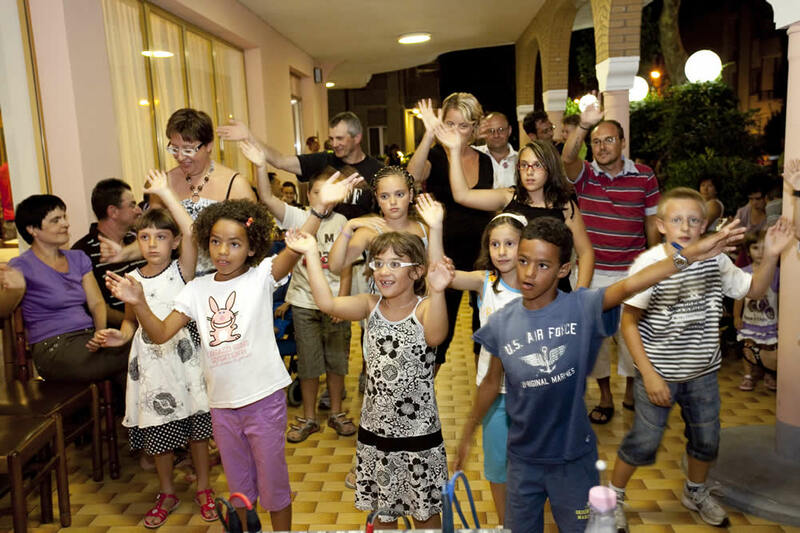 Don’t miss out on the chance to spend a wonderful and affordable holiday with us in Rimini.